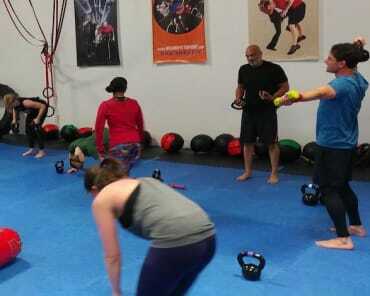 FTF® Fitness and Self-Defense Reviews! What a great team of passionate people motivating and giving people the skills to lead a safer life! I've been a member for a few weeks now and I have been going nearly everyday! 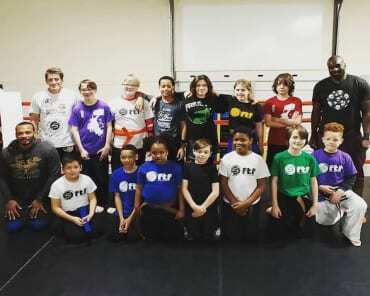 The staff, instructors and other members are all very friendly and genuinely interested in helping you reach your goal of fitness/self-defense. You have great instructors in each class very knowledgeable and experienced in what they do. 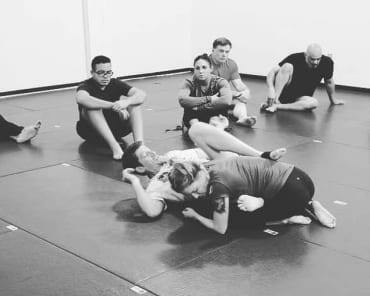 The workout and training sessions themselves are challenging so if you're looking for a great workout with the added benefit of learning self-defense this is definitely the place!